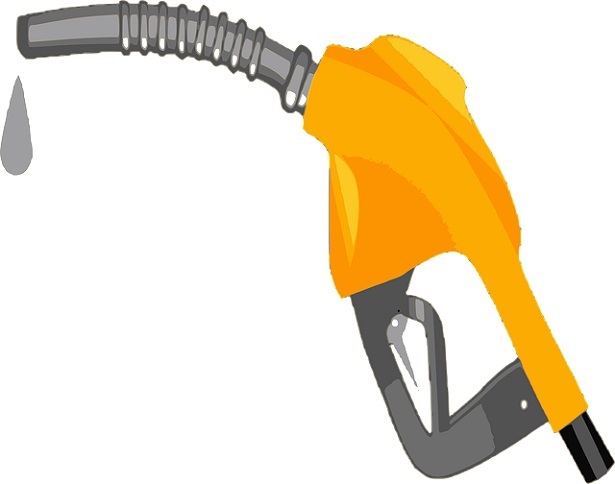 Mileage and general fuel costs should be a significant consideration as you look to buy any new vehicle. Alongside general maintenance and insurance it will be one of the largest costs of running any vehicle. Wherever you are in the world fuel costs are rising, with no indication that they will be slowing at any time soon. So it’s certainly worth considering the fuel expense of your new vehicle. There are many ways to address this concern, and there are a number of important factors to think of when you decide that this issue is important to you. Although a straightforward measure of mileage is a great starting point for your investigation, there are loads more things to consider. Here are a few of the most essential aspects that you should consider as you inspect the fuel consumption of your new car. Like we said, mileage is important to look at. But it’s more than a single straightforward measure of efficiency. Examine the number in detail, considering how the car will fare in city traffic as opposed to open road driving. Which of these is it more suited to, and which is more closely aligned to your needs as a driver? Some cars will have advanced technology which allows them to switch off the engine while they are at a standstill, thus saving on fuel. 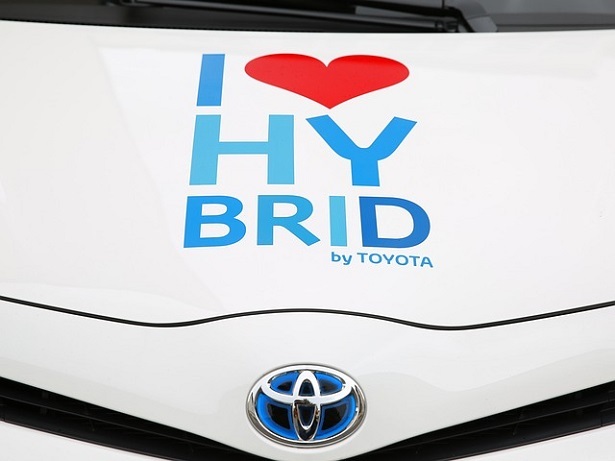 Some hybrids will use momentum to recharge the electric portion of their engine, making city driving more efficient. These are all aspects to consider as you think about investing in a new vehicle. Consider a trial run, renting a car from leasingoptions.uk and measuring your mileage in your day to day driving. What kind of fuel does the car take? Which is the more efficient for your mode of driving? This can be a considerable factor in the overall cost of running your car. There are a complicated number of factors to further consider in understanding which will be the right choice for you. A diesel car, for example, will generally cost more than a petrol one. And diesel will also generally cost more at the pump, however mileage is generally better. You can travel up to 25% further on a similar amount of fuel, whilst paying only marginally more. Diesel cars will also retain their worth more than petrol cars in the long run, meaning that they have excellent potential resale value. Diesel is paradoxically the economic option only if you can afford it. As mentioned above, hybrid electric technology can be an outstanding way to reduce your overall fuel costs. Before buying a new car, you should consider whether it will be able to save you money in the long run. The technology may be new, but there is an increasingly effective infrastructure for it. Electric cars are a big commitment, but a hybrid vehicle could give you the best of both worlds, whilst reducing your road tax and being environmentally friendly.